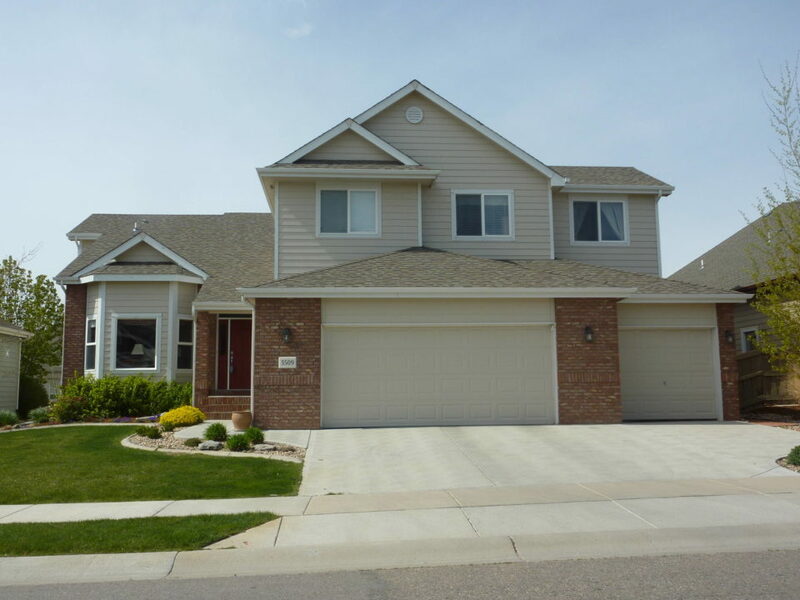 Imagine that you have finally purchased your home in beautiful Fort Collins, Colorado. You did all your paperwork, got your loan from the bank, and you are ready to move in. Now imagine that after being in your home for a few months, winter is now upon you. As you turn on your heater, you hear sounds telling you that you have a broken furnace. The easiest way to avoid finding random problems with your purchased home is to do Fort Collins home inspections. You need to complete these by your deadline and before you purchase your home. Fort Collins home inspections that you should get before you own your home is an extensive check of the home’s operations and functionality. These ensure that everything is in proper working order. A typical home inspection will cover at least the proper functioning of the home’s basement, foundation, door hinges, ceiling/wall integrity, windows, roofing, and utilities (heating, air conditioning, plumbing, etc.) It is of vital importance to get an inspection done on older homes because they are more likely to have issues with their functionality because they are older. However, it is a smart move to get a home inspection done on a home of any age because it is the only way to truly know what you will be investing in. There are many methods to use in order to find a reputable home inspector in the Fort Collins area. Consider doing a search on the internet, talk to friends or families that are home owners. If you cannot find a reputable home inspector through any of the previous methods (which should not be too difficult), your real estate agent, me, can usually always recommend a trust worthy home inspector to give you an accurate look at the home you are trying to buy. Even if you are buying a brand new home, it is still important to get an objective view point on the Fort Collins home inspection because mistakes can always happen. It can be a great to find out more about the home you will be purchasing through the home inspection. Ask questions and tour different parts of the home with the specialist you have chosen. You will be able to understand how different things work and understand why certain things may be a problem. Your home inspector can teach you things you may not have known about your home or houses in general. After the home inspection is completed, it allows you to take an objective look at the home. You can decide if you want to ask for the repairs to be done or receive a credit. For example, if the home has a fault, this clause would allow you to back out of your closing contract or allow you to renegotiate your closing price and get your earnest money back.